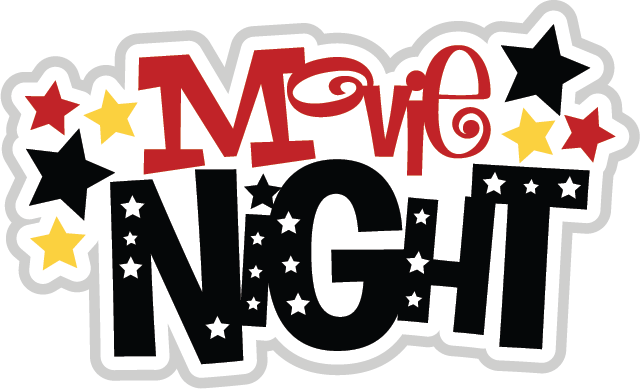 Movie will begin promptly at 6:45 p.m.
Students must be picked up by 9 p.m.
Click here to download Movie & Games Night Registration Form. Complete and submit to school with payment. Cost: $5 per student and includes a small bottle of water and popcorn. 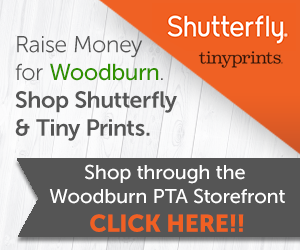 Please send in a check payable to “Woodburn PTA,” or pay by cash. Registration Form: Register early to make check-in/check-out easier. 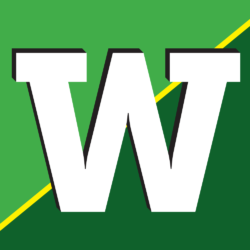 Turn in money and completed form through your child’s Thursday folder or to the front office by Wednesday, February 6. Forms will be sent home soon in Thursday folders. Pizza & Concessions: Pizza will available for purchase for $2 per slice. Please indicate on the form if you plan to purchase pizza so we can order enough. Additional snacks will be available for purchase for $1 -$2 per item. Who can attend: Only students of Woodburn Elementary are permitted to attend. 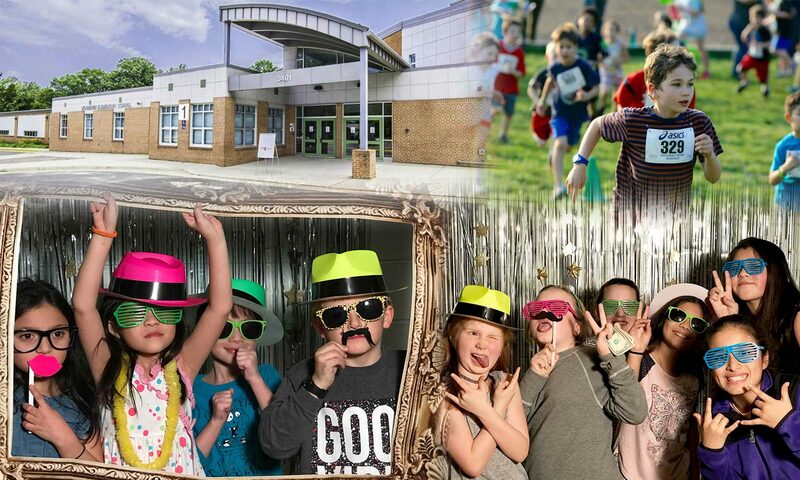 Younger siblings may also purchase a ticket if a parent attends as a chaperone. Drop off Rules: All students MUST be signed in and out by a parent or authorized guardian. Students must be pick-up by 9 p.m. Please – NO OUTSIDE FOOD OR DRINK!!! Kids may bring your blanket, pillow and favorite stuffed animal. Conduct: If a child is disruptive during the movie, he/she will receive a warning to correct their behavior. If disruptive behavior continues, the student will be removed from the movie and their parent(s) will be called to pick up the child. We need parent volunteers! Please sign-up through the link at right if you can help during Feb. 8 Movie & Games Night.